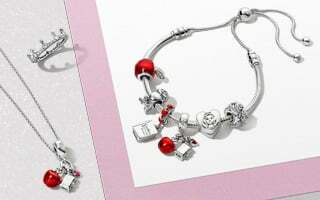 Express how you feel with a love-inspired jewellery gift from our new Valentine’s Day collection. 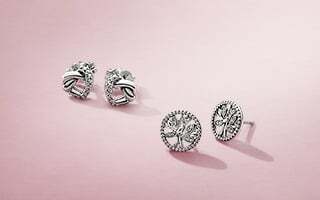 Surprise her with our these romantic jewellery gifts. 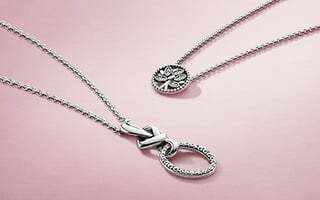 Send her the right message with timeless Cupid and arrow jewellery. 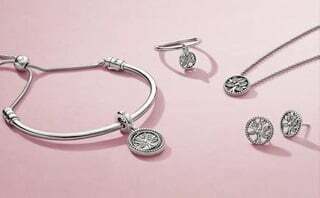 See our perfectly matched gift sets. 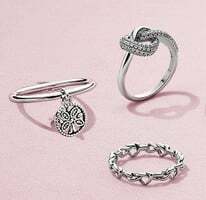 Browse our romantic gift ideas for her. 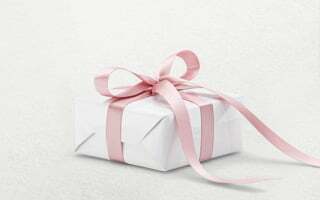 Send a gift hint to your loved one by clicking the white gift icon under your favourite pieces. 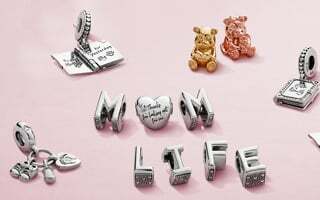 If you're looking for the perfect Valentine's Day gift of jewellery this season, but are unsure what that gift could be, here are a few suggestions that will guarantee to show someone special they are loved. 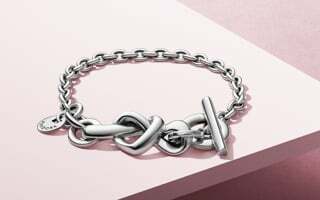 Discover more jewellery gift ideas. Meet Rob Bot, our new PANDORA Friend.